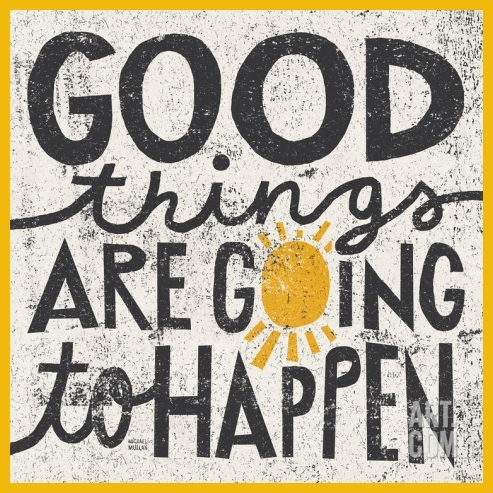 Newsletter January 2015 – NYRs and falling in love…beCOS it matters! Welcome to 2015 with SALT! Remember the days when it was easy to fall in love with everything and everyone? Remember when you used to get really excited…like jump up and down excited…wave your arms in the air excited…grin from ear to ear and laugh out loud excited…like on the day you got your first valentine’s card or your first car or the yes to that “dream” job you so badly wanted? Remember how you wouldn’t listen to any “words of warning” or have any place for negativity? How present you were? How curious, open and spontaneous you were? How you washed the car weekly and walked around at work with a spring in your stride and your shoulders high? And how it all changed over time? As we approach every New Year we do mental scans over the year done as well as mentally project into the year ahead with the eager anticipation of personally designed changes – just like a new English vocabulary book with 365 pages for your new SALT course or seminar. Did you enthusiastically set yourself some NYRs on the 1st of Jan? Or have you already given up because, despite the fact that you have set them SMART-ly or according to other expert models, they (still) don’t work…the vocabulary book’s somewhere at home or in the office…the short and tragic life of a new year’s resolution…RIP! Here are some interesting stats on NYRs (seems the Europeans aren’t particularly keen on being transparent about things like this). Not exactly an impressive success rate for the millions of people that kick off each January 1st with the best of intentions. – You’re formulating your goal or New Year’s resolution with modal verbs e.g. must, should, have to, ought to, need to etc. You seriously rebelled against a parent part or others telling you what you should or must not do so why do you think your own “instructions” are going to work? …but the one that is never mentioned is that falling in love is also the secret to success. That’s right. Fall in love and feel it with all your senses. I realise it sounds crazy to tell a business person to fall in love but you know as well as I do that if half the managers had to fall in love with goals and plans what a wonderful place our working world would be! Close your eyes and imagine a person freshly “in love” (frisch verliebt) – they are delightfully energising and carefree and they swoop us up with all that feel good stuff they’re feeling! Fall in love with your goals. Fall in love with the things you want to achieve because, just like your first love, your first car and that dream job you got, you will be prepared to put that little bit of “extra” into whatever it takes to make it happen. Fall in love like in the beginning. – What does that mean for me? Is it the beginning or the end? Think about this carefully. If you think something (your marriage / relationship / job) is over, finished, the end you’ll treat it like that, but if you treat it like it is a new beginning you will put the spark of passion back into success. All around you “new” things are filled with a different kind of energy to things thought of as point- and useless! – What am I prepared to do for it i.o.w how badly do I want it? – What will be different/better if I achieve it, and what will happen if I don’t? If you clarify these points, you’ll either make and succeed in your goals…or you won’t. 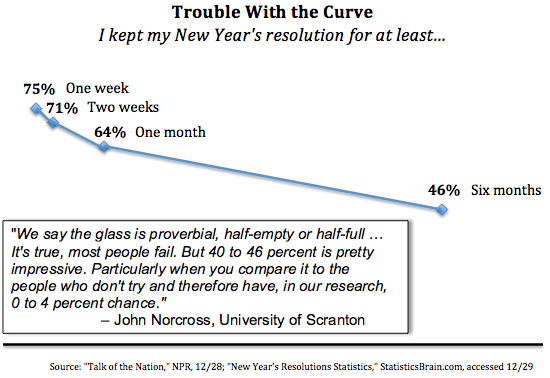 In my next newsletter I’ll be telling you more on the “neuro-science” of why resolutions and some goals fail, why we hinder ourselves from achieving our goals, why we procrastinate (self- and time management) and I’ll give you good tips on how to integrate new habits so that they stay – for as long as you want them to! Science it is but you don’t have to be rocket scientist to succeed! I wish you lots of falling in love in 2015 beCOS it matters. Remember to be curious, be open and spontaneous. Also to be present and to look out for our skills and language offers – beCOS it really matters. 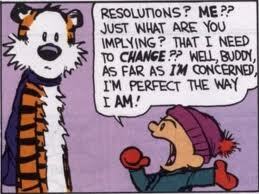 PS: So where does this all new year resolution stuff come from anyway? This tradition is woven deep into our heritage going back to the Babylonians who promised their gods that they would return borrowed items and pay their debts at the first of the year, the knights of the Medieval period renewed their vows to chivalry and the Romans made their promises to the god Janus for whom January is named. Don’t think outside the box. 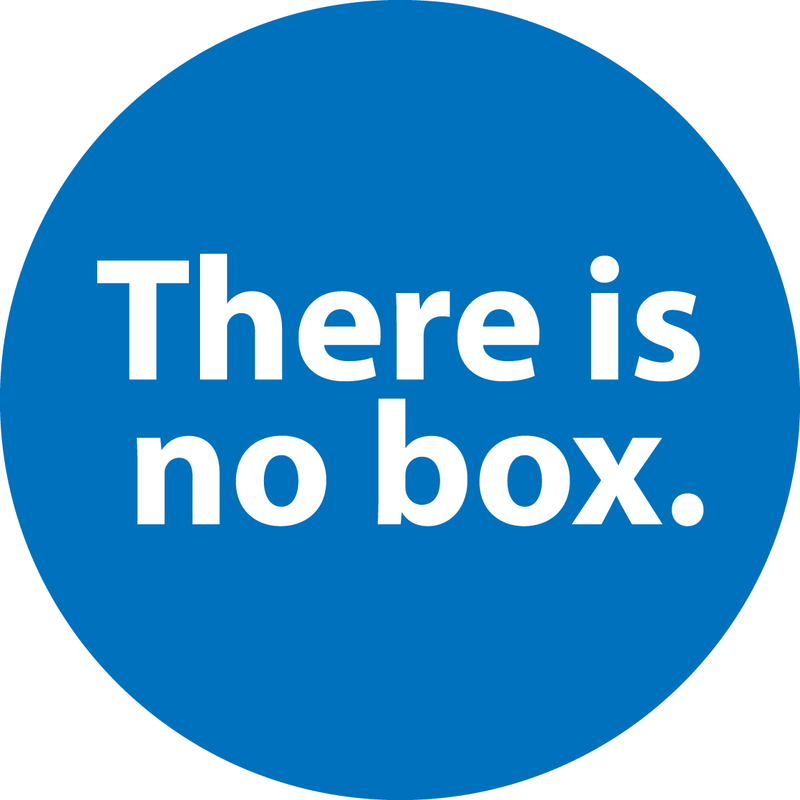 Understand that there is no box.